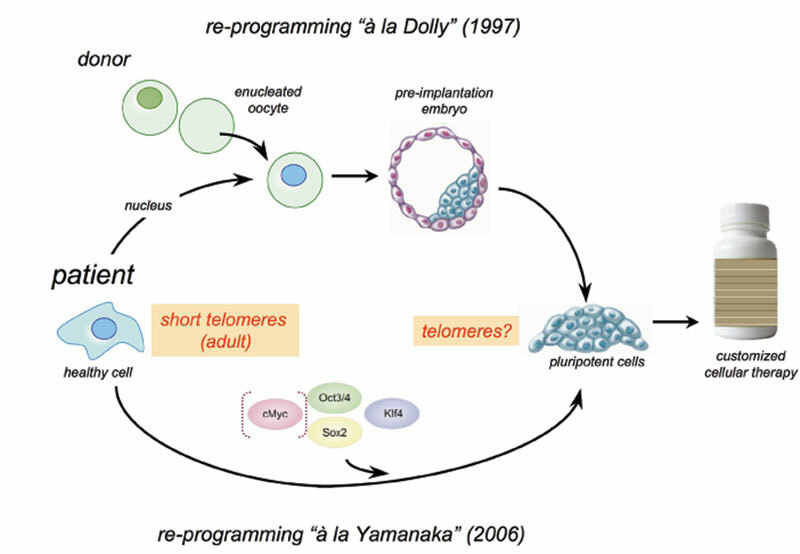 Research on human embryonic stem cells has generated much interest and public debate. 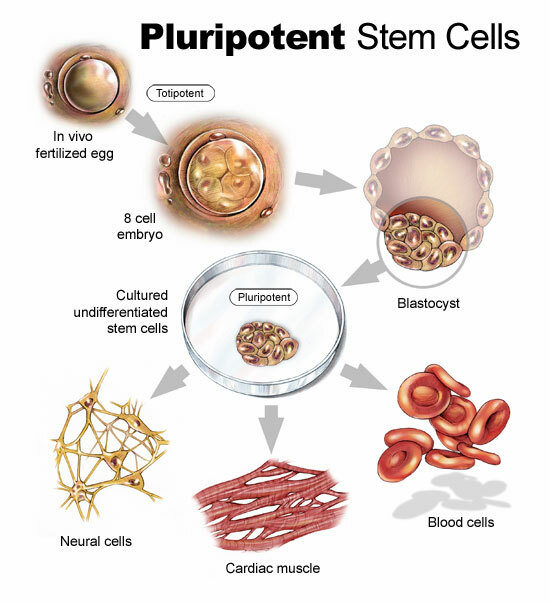 Pluripotent stem cells (cells that can develop into many different cell types) are isolated from human embryos that are a few days old, or sometimes even from foetal tissue older than eight weeks? HESC research offers hope for alleviating human suffering brought on by the ravages of disease and injury, because these cells are characterised by their capacity for self-renewal and ability to differentiate into all types of cells of the body. The main goal of HESC research is to identify the mechanisms that govern cell differentiation, and thus assist in treating disease and injuries. The difficulty in dealing with HESC is the harvesting. Fertilised embryos are either available as excess by-products of in vitro fertilisation (IVF), or created somewhat malevolently (ie. with no procreative goal in mind). Either way, controversy is indelibly tied to HESC use because they involve the destruction of a fertilised embryo, which many consider to be a human life. The argument is that if life indeed begins at fertilisation, then the destruction of an embryo amounts to murder. One argument used by those who oppose HESC research invokes Immanuel Kant’s formula of humanity, which implores upon us to treat people not solely as a means to an end, but rather as ends in themselves. It would thus follow that human embryos shouldn’t be destroyed for the sake of obtaining pluripotent stem cells for HESC. Given that human embryos are “Kantian” persons from the time of their conception, killing them to obtain their cells for research fails to treat them as ends in themselves. Religion, morality, ethics and the law will invariably be debated for many decades to come insofar as HESC use is concerned, invariably resulting in fluctuating streams of funding for research, which the political powers of time may feel is too controversial to be highlighted and promoted. Mammal placenta, including those of human, have been found to be a rich source of utilisable stem cell. the placenta contains a significantly higher concentration of pluripotent stem cells compared with other sources, such as (umbilical) cord blood, and doesn’t involve any arguments about termination of life, as is the case with HESC. 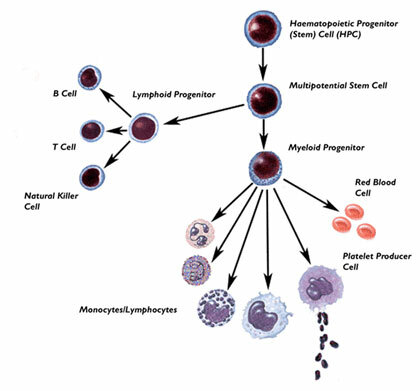 Although cord blood stem cells have been used to treat over 80 kinds of disease to date, including Leukaemia, Hodgkin’s lymphoma and sickle-cell anaemia, very few placental cell transplants have taken place due to the recent discoveries about its potential applications. One important point to bear in mind is the concern about the consent given by mothers allowing the harvesting of their placenta once their baby is born. the Declaration of Helsinki, which has become the bible of medical ethics insofar as human research is concerned that a mother in such case understands the process involved, the reason for harvesting, and whether the harvested placenta is to be utilised imminently or stored for some unspecified future use. Furthermore, extra care should be taken to ensure that the mother gives her consent freely and is neither coerced into doing so, nor in such pain and discomfort on account of child-birth that she cannot reasonably comprehend what is being asked her. Adult stem cells can be found throughout the body after development .They remain in a non-dividing state for years until activated by disease of tissue injury. Adult stem cells can divide (or self-esteem) indefinitely,enabling them to generate a range of cell types from the originating organ, or even regenerate the entire original organ. Because of this, they’re seen as sub-optimal where the (re)generation of anything other than that tissue of origin is required. Dolly, the (in)famous cloned sheep, was the product of stem cell research. Her case raises some particularly interesting dilemmas for science. Firstly, Dolly was cloned from the stem cells of a 6 year old Finn-Dorset sheep. Finn-Dorsets usually have a lifespan of 11-12 years, but Dolly had to be euthanised at the age of six. She, was suffering from of lung cancer and is relatively common within the species, as well as advanced arthritis. This has left scientists speculating as to why such a young specimen had contracted diseases normally only found in the aged. Was it an unexplained consequence of having been cloned that made her more susceptible to cancer and arthritis, or did it relate to a somewhat intriguing piece of the puzzle. the age of the sheep that she was cloned from? Tests carried out on Dolly at age 1 revealed telomeres shorter than those expected for sheep of that at the age. Telomeres are section of DNA found at the end of each chromosome. When the chromosomes are replicated during cell division (a natural process of aging), a small portion of the telomeres are lost. They get shorter and shorter more cell divisions occur as an organism ages. This led to speculation that animals cloned from cells obtained from an adult animal could age prematurely and die early. Current data seems to indicate that this is unlikely, although more research is needed in this regard. the concerns about thee possible cause of death have a direct bearing on the application of cloning human organs. It’s clear that research into stem cells will be continuous, and the more time that goes by, the more uses we will undoubtedly discover for them. As technology and harvesting technique advance, so too will new ethical, moral and legal debates arise. Our responsibility is always founded on a benevolent objective.